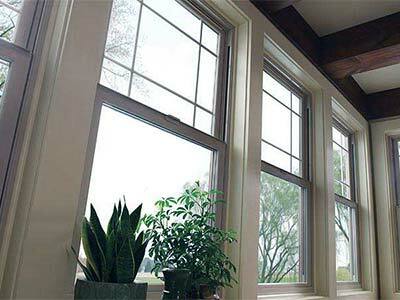 Northwest Exteriors offers premier window replacement Rohnert Park services. As one of the leading home improvement companies, we provide state of the art window replacement services for your home. Whether you want to improve your home’s comfort level or simply enhance its aesthetic appeal, window replacement services offer the perfect solution. At Northwest Exteriors, we are committed to providing outstanding home improvement services that will improve your home’s comfort and energy efficiency all throughout the year. 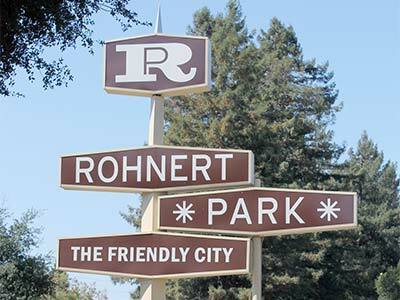 Window replacement Rohnert Park services have many different benefits. Some of the benefits of window replacement services include improved energy efficiency, greater indoor comofort, enhanced home appearance, and increased curb appeal. When it comes to window replacement, our Rohnert Park professionals have the right tools and equipment to properly replace all of the windows in your home. 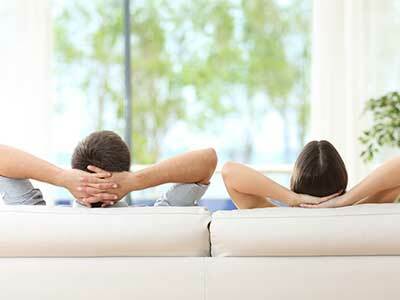 I am very satisfied because they are professional, caring, informative and provide quality workmanship. I feel they are a top notch company to work with. At Northwest Exteriors, we offer the latest techniques in window replacement services for the highest quality results. Our attention to detail, commitment to excellence, and focus on delivering quality results means you will always get the best in home improvement services. Count on our experienced window replacement professionals to deliver outstanding results for your home in Rohnert Park. We go beyond the expected to provide superior results that enhance your home’s appearance and functionality. 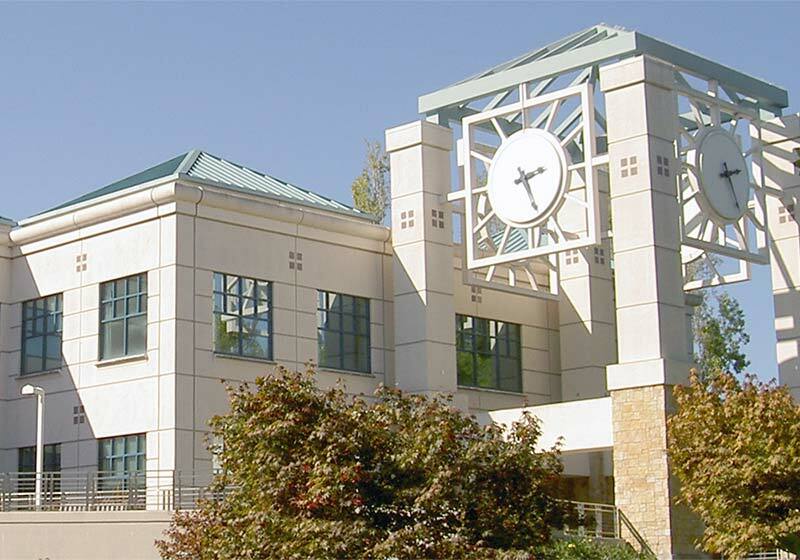 For the best replacement windows in Rohnert Park, consider Northwest Exteriors. Give us a call to receive a FREE estimate by calling us at (888) 426-8331 today.